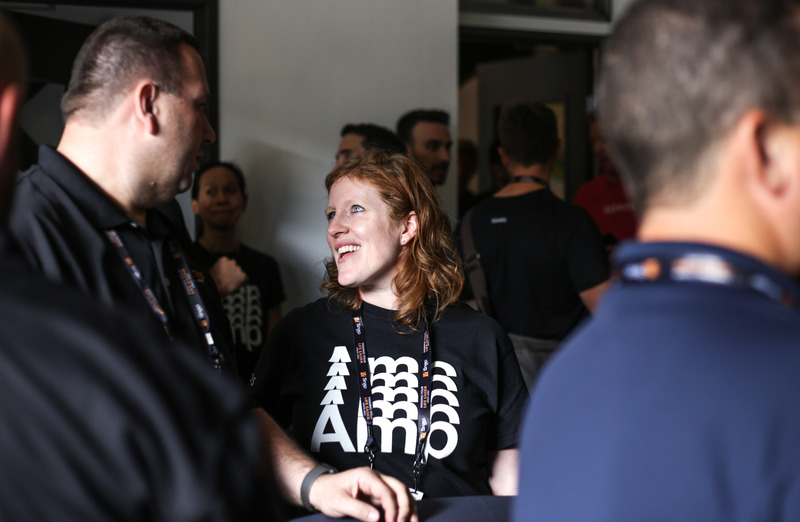 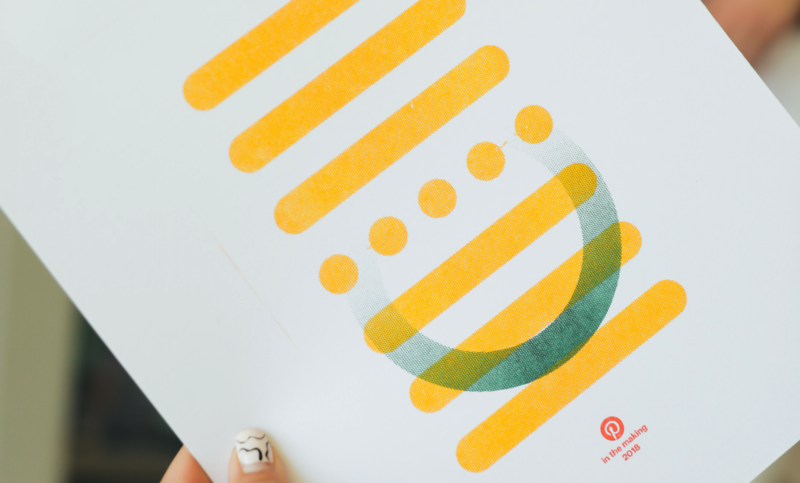 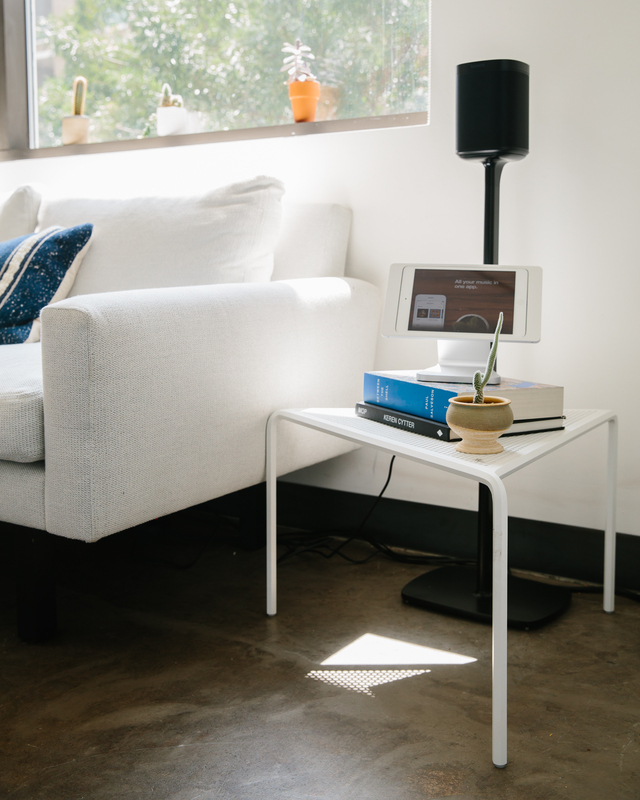 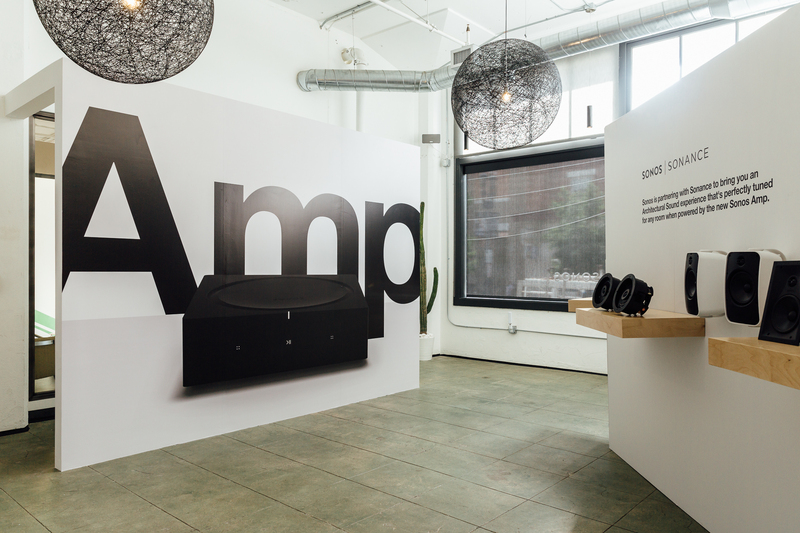 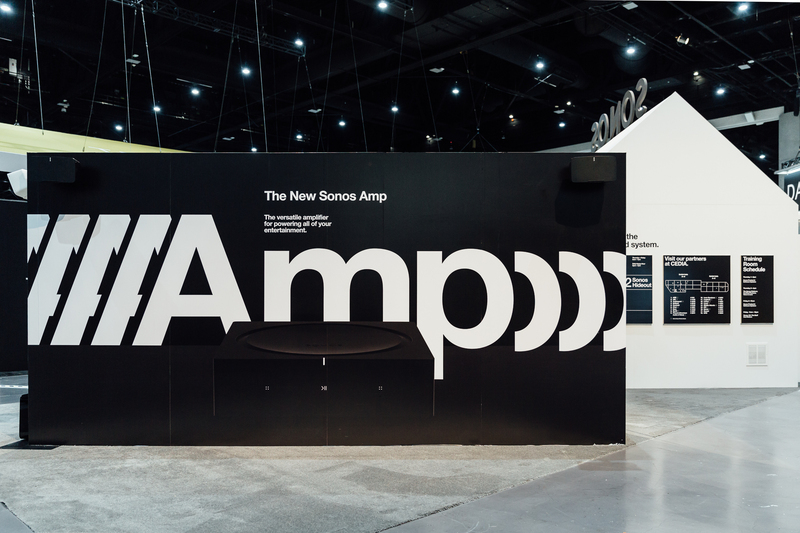 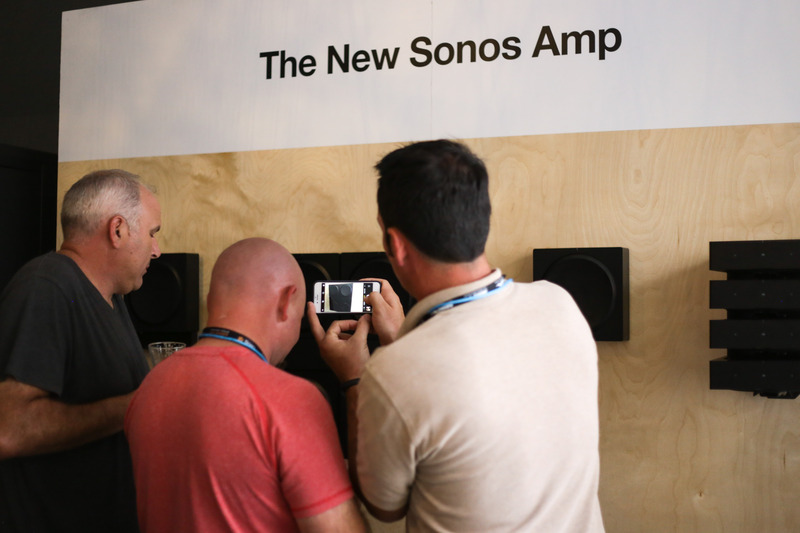 Imprint Projects designed and programmed the launch of the new Sonos AMP beginning with an activation at CEDIA 2018. 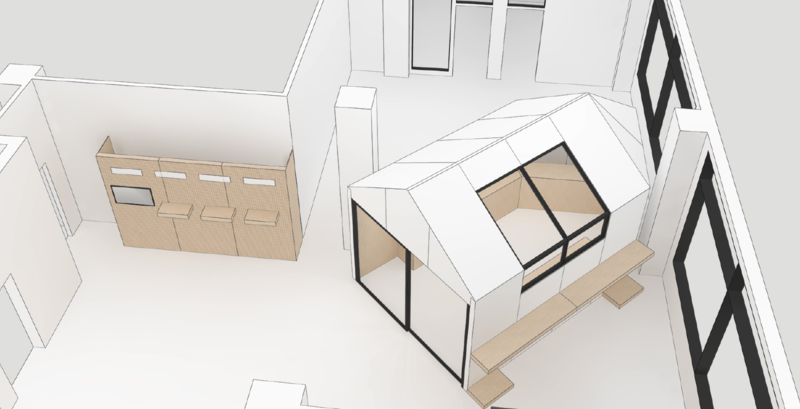 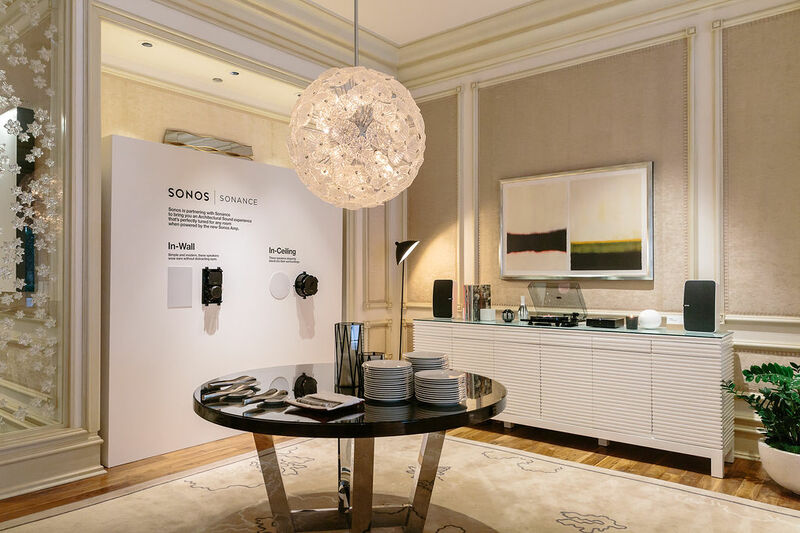 The annual smart home technology expo hosted two interactive spaces. 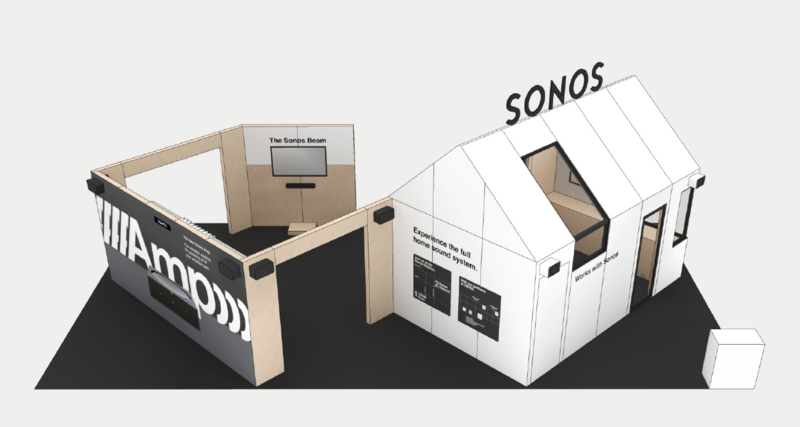 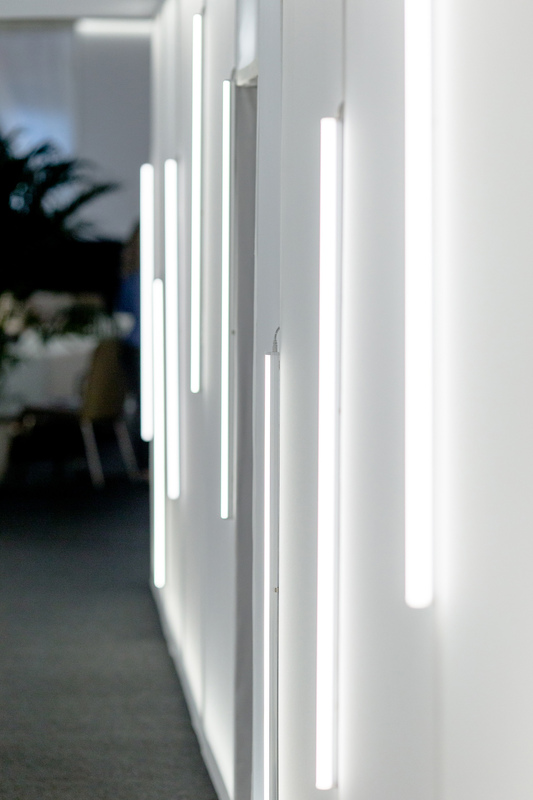 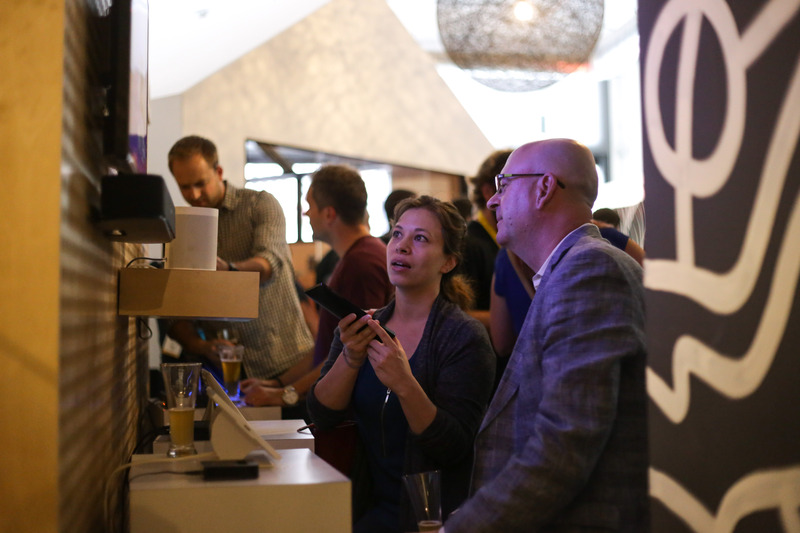 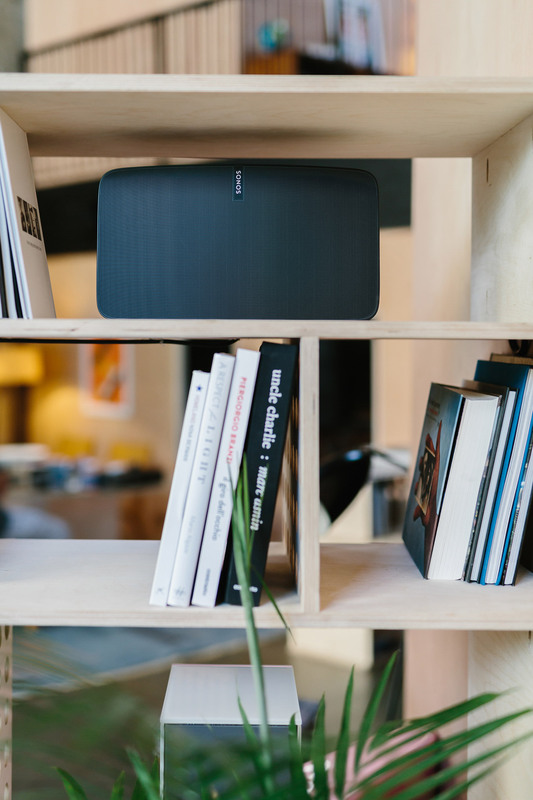 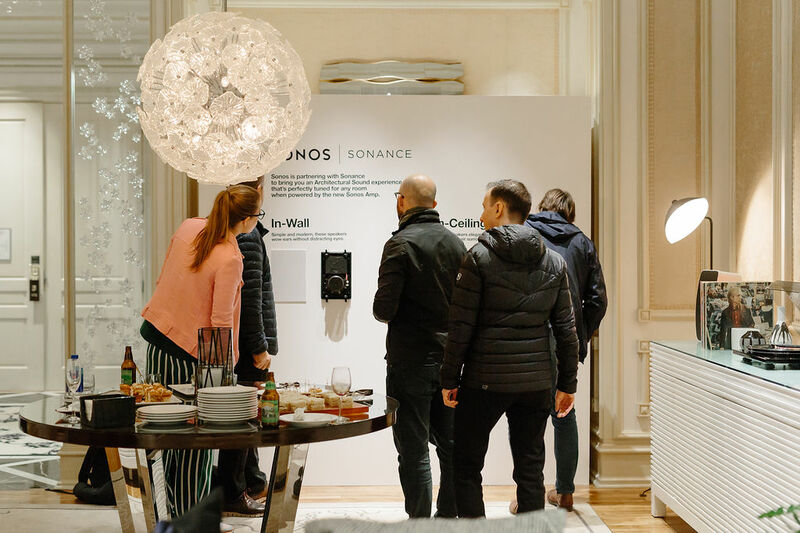 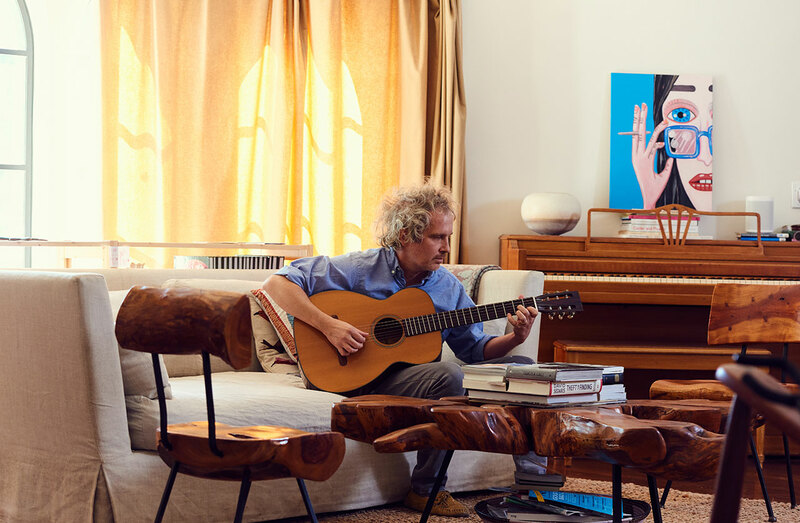 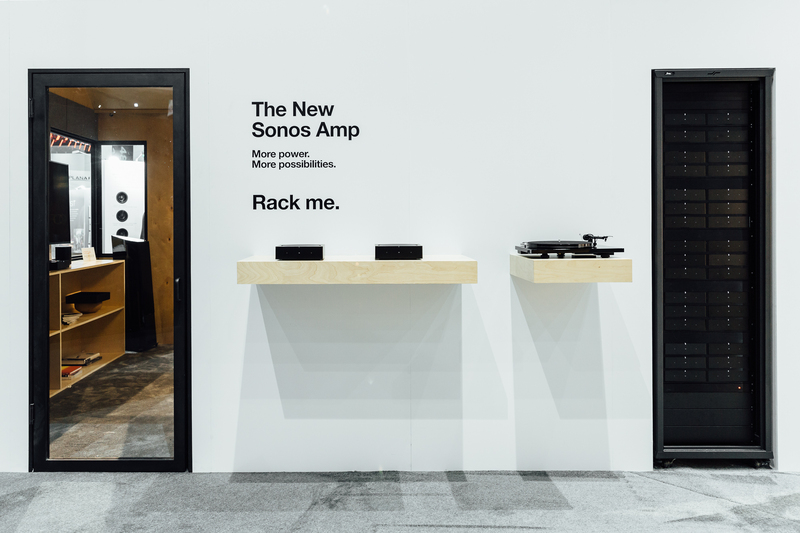 1,300+ attendees were able to experience Sonos product on the tradeshow floor, and at an off-site venue that hosted receptions, Q&A sessions, and sales meetings. 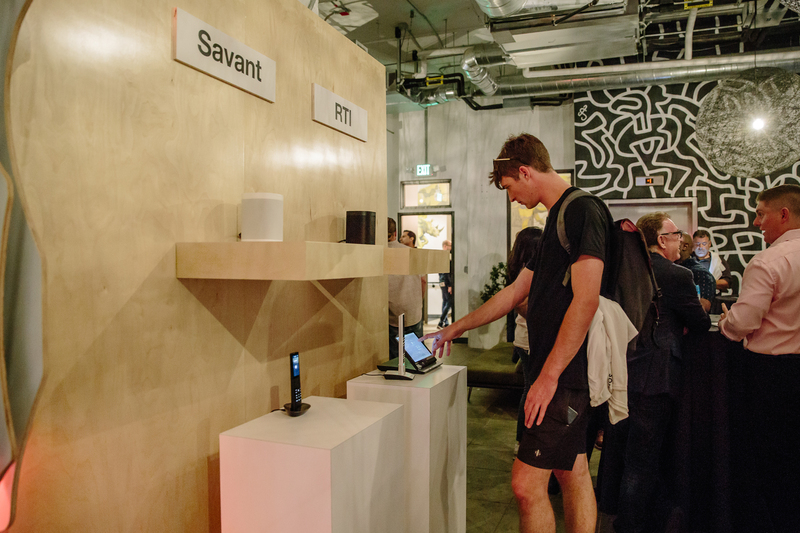 The activation was then updated and expanded for use in Amsterdam at the 2019 Integrated Systems Europe expo. 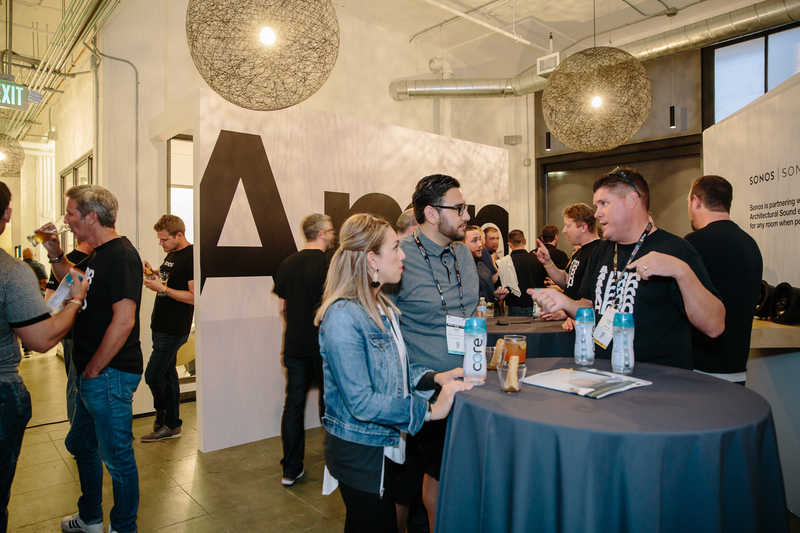 At this conference, three times the size of CEDIA, over 8,000 visitors made it to the booth and 1,300 of them received tech demos in the custom demo room. 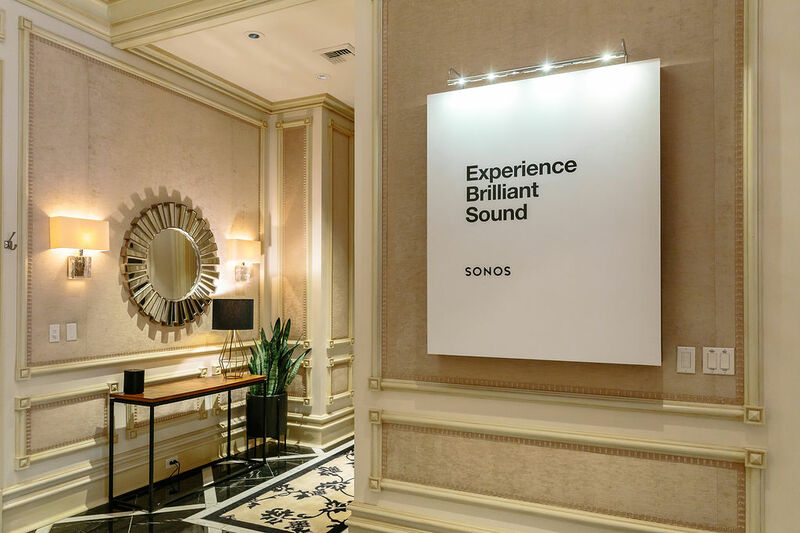 Imprint also helped Sonos arrive at CES through a takeover of the Mirage Villa in Las Vegas. 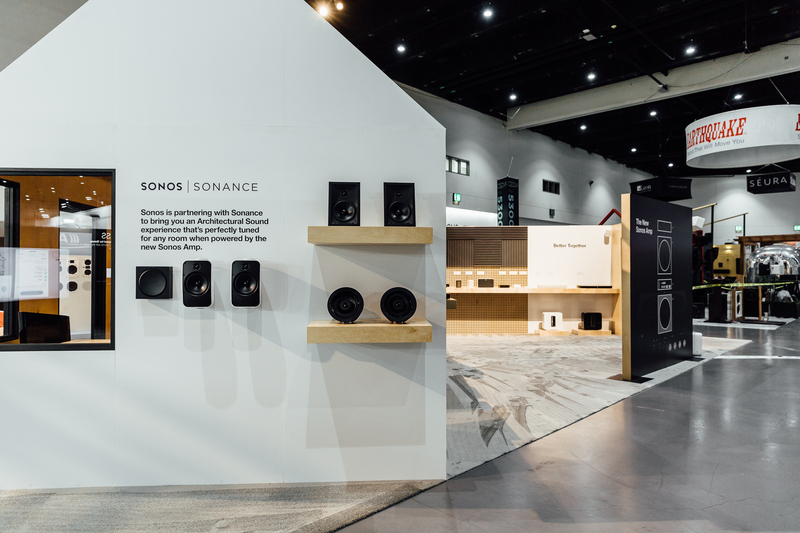 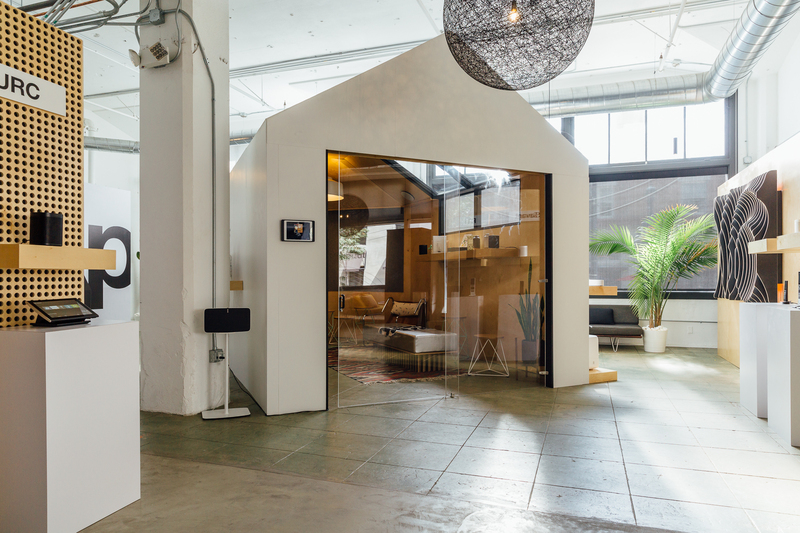 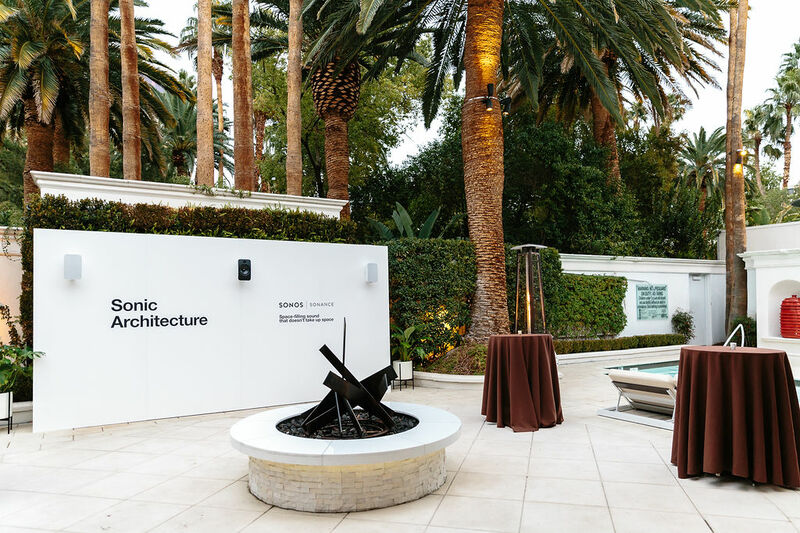 The activation included outdoor and indoor displays of Sonos Architectural by Sonance plus an exclusive demo of the Google Assistant integration.